Nestled on the corner of Henley and Park Street, Como - Henley on Park is a boutique development with just 27 apartments. Offering exquisitely designed one and two bedroom apartments, the piece de resistance is the rooftop garden which will overlook the picturesque McDougall Park. Built across six levels, each floor only has a maximum of five apartments, ensuring an intimate ambience for the residents. 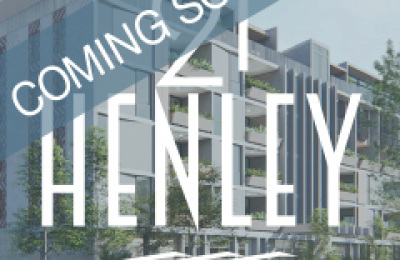 21 Henley Street is a 19 apartment project comprising of 1, 2 and 3 bedroom apartments in Como. Works are expected to commence in May 2019 with completion June 2020. 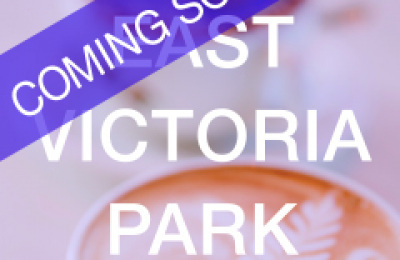 Fini Developments' East Victoria Park site is conveniently located on Albany Highway between Park Centre Shopping Centre and the new Aldi & Bunnings precinct, within short walking distance to the East Victoria Park cafes, restaurants and retail strip. The current development concept has shops and eateries along Albany Highway on ground level and 1, 2 and 3 bedroom apartments on levels above. Quality, sustainability, community and security will become the central features of this development. 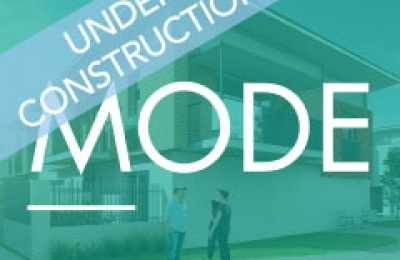 Mode is a perfect mix of 15 townhouses and 5 apartments designed around a courtyard setting, which provides a real sense of space and community. The family friendly complex includes BBQ facilities, a kids play area and a communiy garden to create a real sense of home. 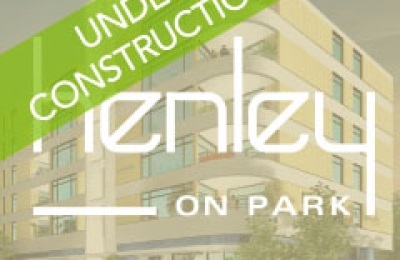 The two storey townhouses are three bedroom / two bathroom while the five apartments range from 1 to 3 bedroom. A boutique development of 29 apartments, located on Wright Street, directly opposite the newly refurbished Belmont Forum. Built with all the extras including stone benchtops, resident lift and relaxing outdoor entertaining spaces. 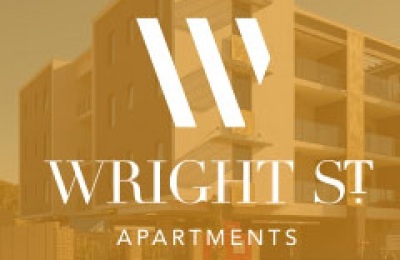 With views of the City and its location in a thriving area, Wright St is the perfect location in so many ways. Competitively priced, these apartments are excellent value, especially considering their proximity to Perth and so many nearby attractions. Distinctly designed, The Lane offers a level of design, unmatched in the area. 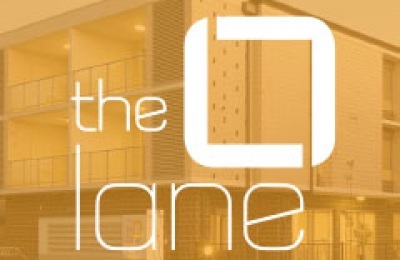 With only 13 apartments per cluster, (54 apartments in total) The Lane offers privacy and a boutique setting which is unique. With views across to the CBD and hills, The Lane is a serene setting on par with a private estate. 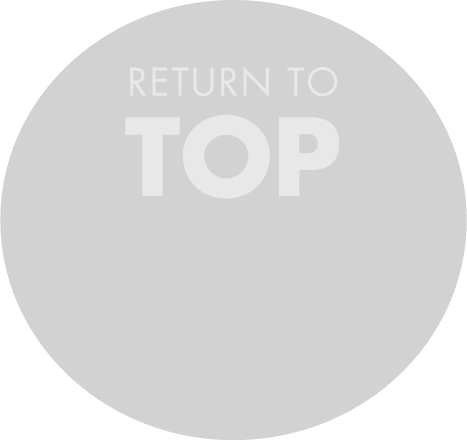 Please leave your details to receive more information about Fini Developments or our projects.